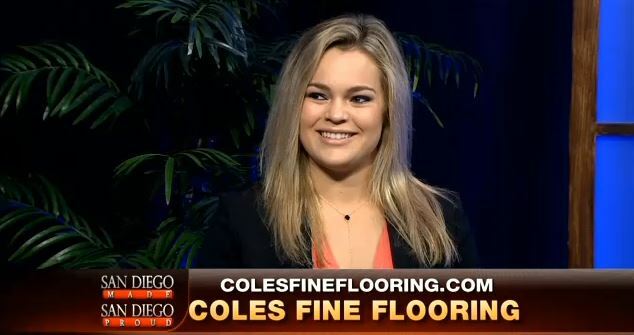 2018-2019 – In The News! 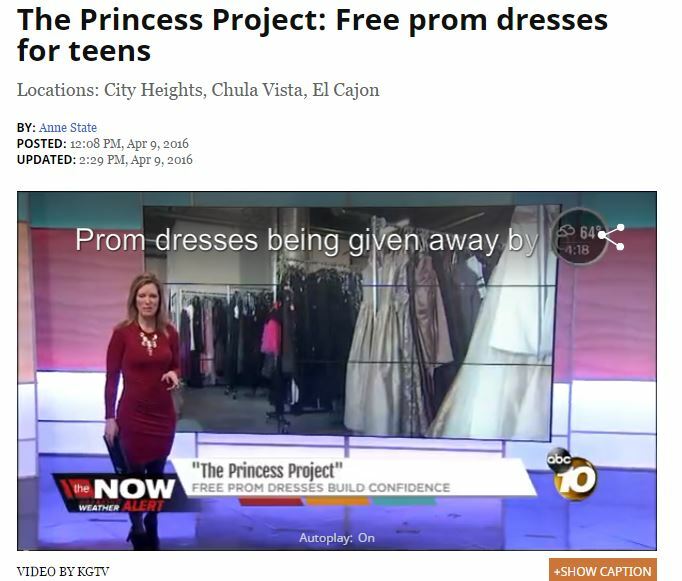 2017-2018 – In The News! 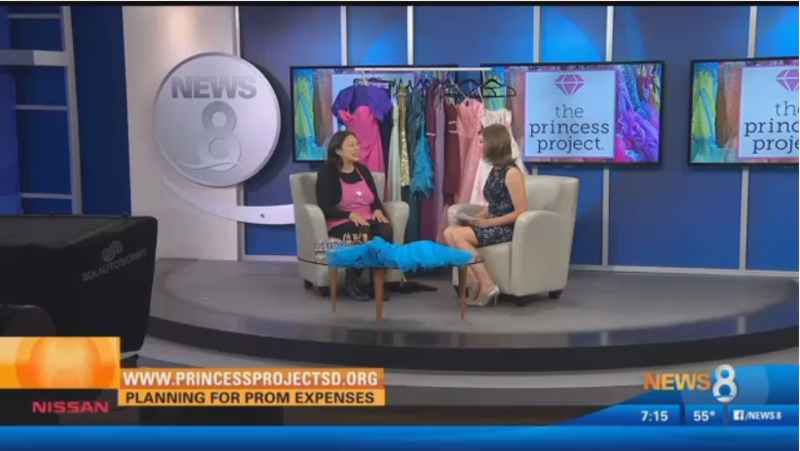 2016-2017 – In The News! 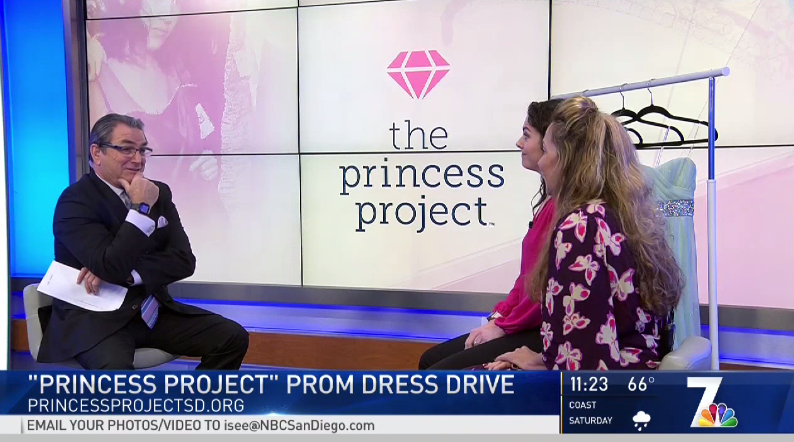 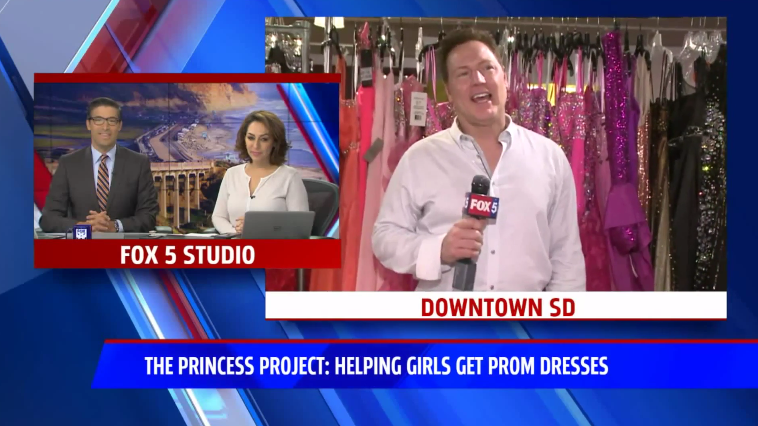 Alma Lyles, with the Princess Project in San Diego, visits the NBC 7 Studies to explain why donating a prom dress to the organization can make one girl’s dream come true.